MARQUETTE — The last couple of years have been good for the Northern Michigan University women’s cross country team and last season might’ve been its best one so far. The Wildcats qualified for the NCAA Division II Championships for the third straight year and ninth overall. At the meet, NMU finished 13th out of 32 squads, one spot better than the previous season. 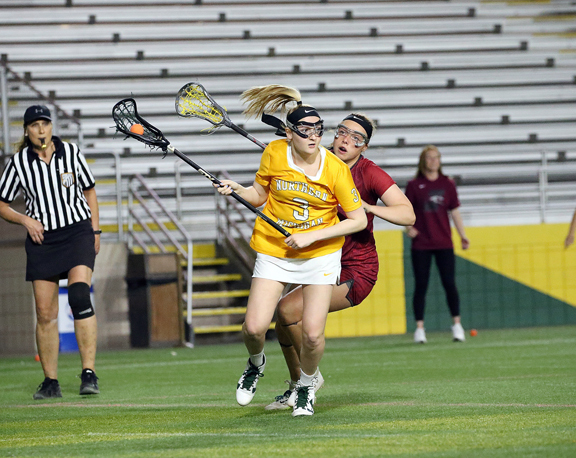 Not only that, but then-senior Kameron Burmeister closed out her prestigious career with her second-straight All-American award. Heading into the year, Ryan had a feeling that it could be a big season due to the high amount of returning runners including Burmeister as well as runner and Nordic skier Vivian Hett. This year will probably still be a good one, but a trip back to nationals may not be as much of a sure thing as the Wildcats lost both of their top two runners in Burmeister and Hett. Ryan thinks that a fourth-straight NCAA bid is a possibility, but that it’s not going to be a simple achievement. As far who will replace Burmeister as the team leader, Katelyn Smith appears to be the most likely candidate as she placed 56th at nationals, which was the Wildcats’ second-best time. Smith will have a decent supporting cast though with seniors Abby Fifarek and Sophie McDonald. “Katelyn will be a junior and she has been slowly moving up in the ranks,” Ryan said. “She was our number two or number three runner for cross country and also had a good indoor and outdoor track season. It sounds like she’s had a good summer of training, so I definitely think she’s going to be our top runner. 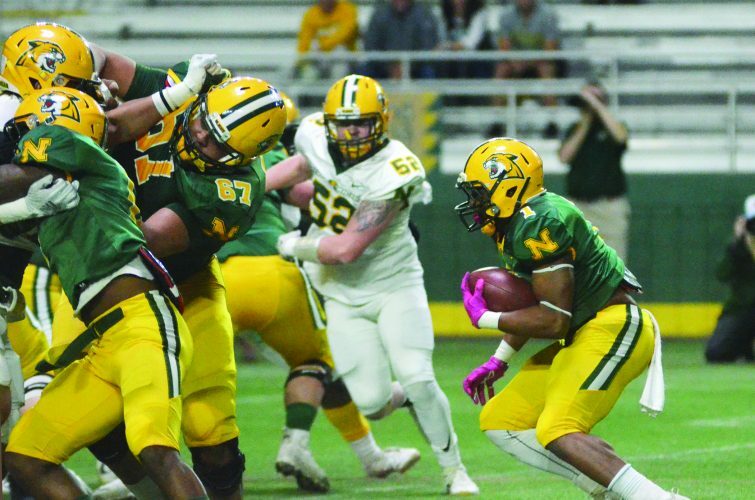 It won’t just be veterans though on this year’s team as Ryan is bringing in a large recruiting class and some of them have the potential to crack into the Wildcats’ top five. As far as the GLIAC goes, Ryan thinks that Grand Valley State will be the top contender after winning the conference championship last year and taking sixth at nationals. 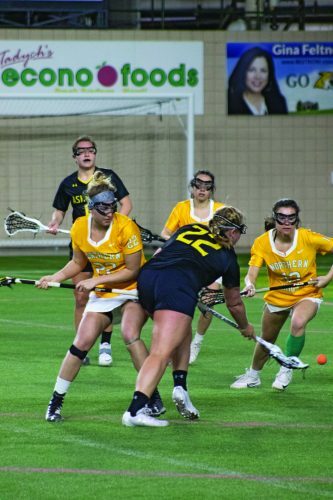 She also sees Michigan Tech having a solid year and Saginaw Valley State possibly finishing in the top three. 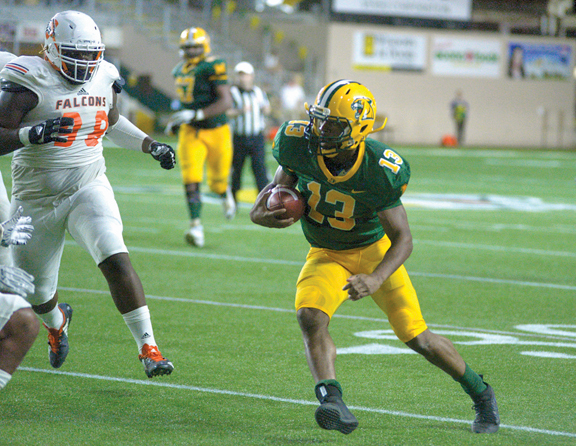 NMU starts practice on Aug. 19 and will have a short training camp before having a scrimmage with Tech in Houghton on Aug. 30. The first official meet of the year is the Ray Helsing Bulldog Invitational, which is hosted by Ferris State down in Big Rapids on Sept. 8, so the Wildcats only have a short period of time to get up to speed. However, Ryan said she gave her runners some training ideas in the offseason to help get them into shape. 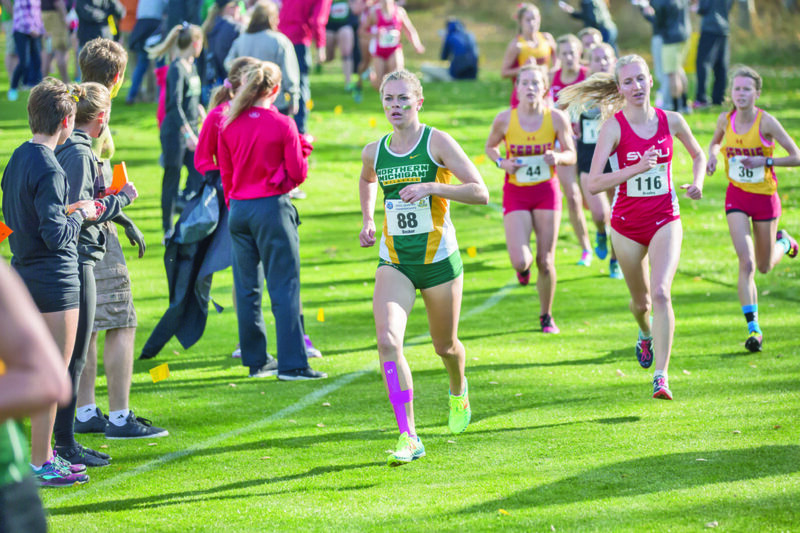 All things considered, Ryan thinks that although an NCAA Championships appearance may not be as likely as the previous few years, her team could still have a solid season and that NMU could be back at nationals in a short period of time.